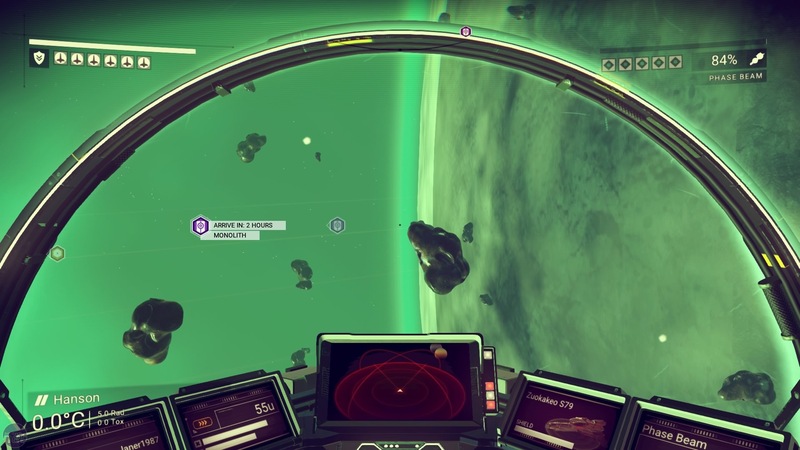 'What is No Man’s Sky?' 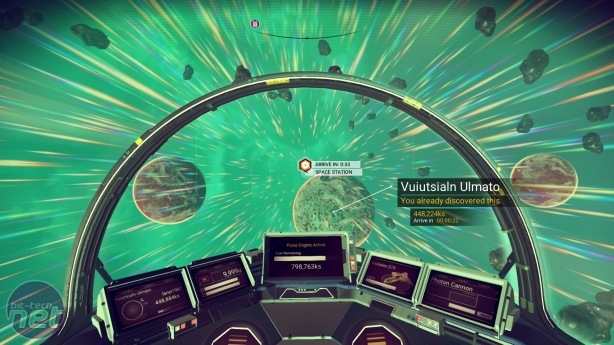 It’s a question that has banded around the games industry since Hello Games’ stupendously ambitious space sim premiered at the VGX awards four years ago. Is it a survival game with spacey bits? A space game with survival bits? An infinite walking simulator? All of these things? None of them? Like the content of a black hole, No Man’s Sky has been shrouded in mystery ever since that initial announcement, despite repeated attempts by the developers to explain what exactly it is all about. But now No Man’s Sky is out, and having spent several days in its company, I can tell you precisely what kind of game it is. It’s that bit in a Bethesda game when you first step out of the starting dungeon and marvel at the environment around you – the rolling hills of Oblivion, the rugged mountains of Skyrim, the destroyed beauty of Fallout – repeated ad infinitum. 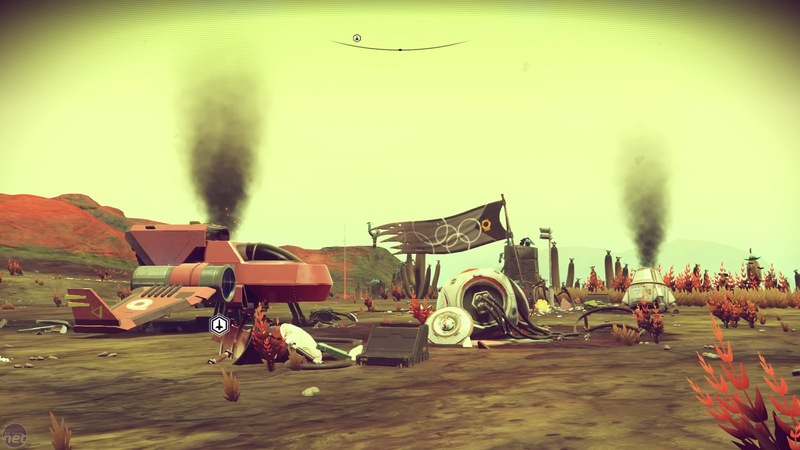 No Man’s Sky is an endless cycle of that first, joyous half hour of encountering a New Game World, running over the landscape, watching the virtual wildlife prance and caper, learning the rhythms of the simulated weather and climate, and delving into glistening caves and haunting abandoned structures. Added to that is the knowledge that each one of these moments is almost certainly just for you, your own personalised tour-guide of the stars. The inevitable question that follows on from this is, is this enough? For me, yes, although only just. 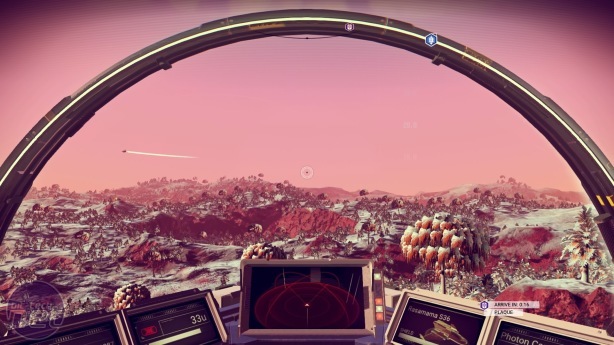 There is more to No Man’s Sky than virtual vacationing, but what’s there is functional at best, and tedious at worst. If you come to No Man’s Sky in search of game that’s going to tell you what to do, where to go, how to play, you’re going to come away disappointed. Indeed, the first couple of hours of No Man’s Sky are by far the most structured, as you awake from unconsciousness on a random planet in one of the universe’s 18 quintillion systems. Your ship is heavily damaged, and before you go wandering through the galaxy, you need to repair and refuel it. It’s through this simple setup that the game instructs you on its basic mechanics, which is a lightweight blend of crafting and survival systems seen in games like Minecraft and Don’t Starve. We’ll come back to the minutiae of No Man’s Sky shortly. For now, let’s skip ahead to blast off. It’s at this point, before you’ve even left that starting planet, that the scale of NMS hits you like a meteor. As you cruise at low altitude above that initial world (which in my case was a fairly nondescript brown desert planet with abundant minerals and a sprinkling of life), the landscape rolls out endlessly ahead of you, and it becomes apparent just how humongous No Man’s Sky’s planets are. Even with such a massive world below you, it’s difficult to resist the allure of space for long. Breaking the atmosphere is a simple case of pointing your ship upwards and hitting the boost thrusters on your Pulse Engine. Space in No Man’s Sky is a far cry from the oppressive inky voids of Elite Dangerous and Star Citizen. Instead, the screen is awash with colour. Space in No Man’s Sky is a medley of burning bronzes, oceanic blues, pea-soup greens, and angry reds. Each of the game’s vibrant systems is populated by mineable asteroids, globulous space stations and hulking space cruisers surrounded by swarms of nimble fighters. But always taking centre stage are the giant, cloud-pocked orbs of rock that hang silently against the pastille backdrop of infinity.